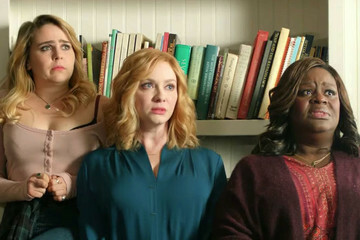 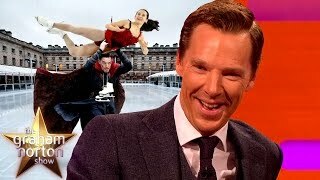 Aired on Oct 28 - 2016. 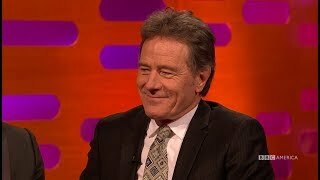 Bryan Cranston recounts to Graham Norton a memoir from his "A Life in Parts" about how he and his brother were once murder suspects back in their youth. 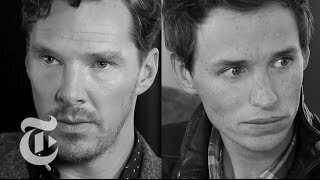 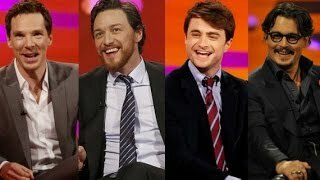 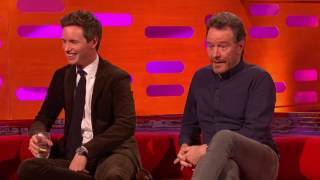 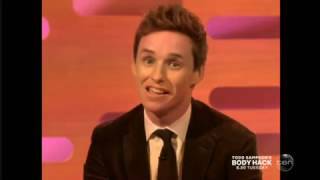 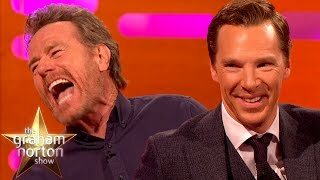 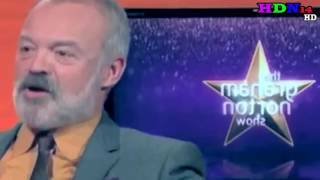 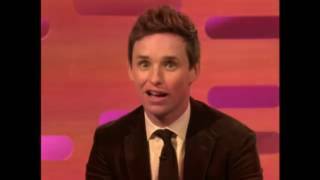 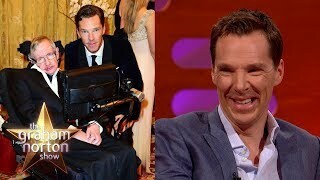 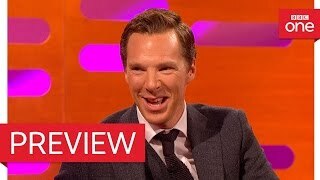 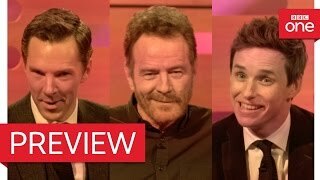 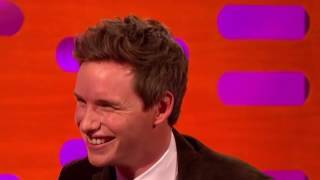 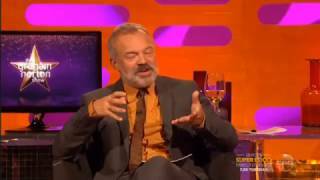 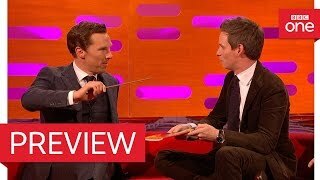 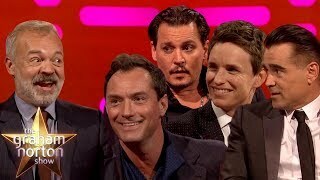 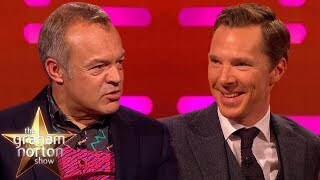 The Graham Norton Show S20E05 - Benedict Cumberbatch, Eddie Redmayne, Bryan Cranston and LeAnn Rimes Among the guests on Graham's sofa are .